We all have the mental/emotional muscles we call kindness and compassion, but it must be exercised or they will atrophy. And those who exercise them well will find greater ability to recognize the needs of others, and meet them. A basic knowledge of environmental science and ecology can turn a garden into a natural food production system by helping nature do what it's been wanting to do all along. 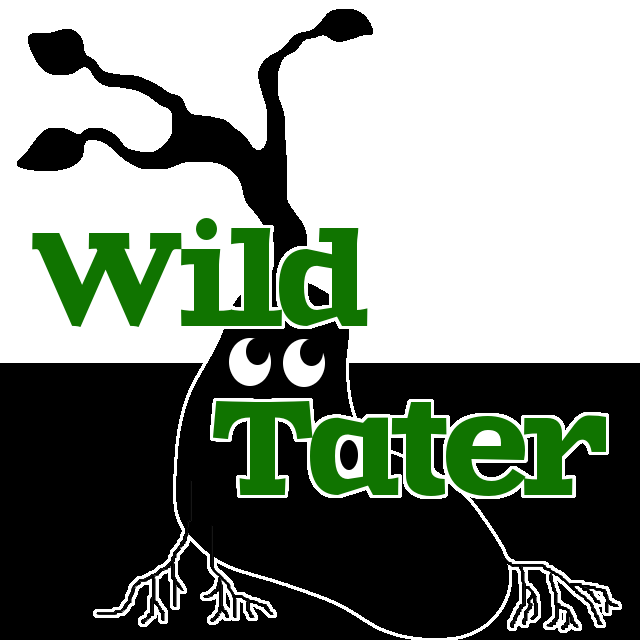 Wild Tater Podcast is a show that explores the whole wild world of food plants, our relationship to the earth, nature, and the environment, and seeks to educate starving nations on the potential they have to become aware of food they may not know they've had all along.